Lauren from My Kind of Movie joins us today, thank you so much Lauren! Suspense! Intrigue! Espionage! Sounds like most of Alfred Hitchcock films, except the action takes place on a train! Starting at a hotel set in the country of Bandrika, “one of Europe’s few undiscovered corners” (in other words completely made up), we are introduced to the main characters of the films, including main protagonist Iris (Margaret Lockwood), a snobby privilege girl. At the hotel she meets among others, Miss Froy (Dame May Whitty), a former governess. Later after hitting her head at the train station, she is looked after again by Miss Froy and they strike up a friendship. However when Miss Froy later disappears, Iris desperately tries to find her, only to have the rest of the train tell her that Miss Froy never existed! This comedy thriller based on the novel The Wheel Spins by Ethel Lina White showcases some of Hitchcock’s great skill as the mystery enthrals the audience to wonder who would kidnap Miss Froy and why? Hitchcock keeps these mysteries dangling in front of us while also giving us a romantic subplot as Iris teams up with Gilbert (Michael Redgrave) a young musicologist who is at first a foil to Iris and later her ally. The banter between the two leads is fun and helps keep the film light, while their scenes also build with chemistry as initial hatred turns to love. This was stage actor Michael Redgrave first leading film role and he is perfect as the free-spirited Gilbert, and is perfectly matched by Lockwood as the spoilt but determined Iris. This is also a film filled with great supporting cast as the passengers of the train who have their own motivations (sinister or otherwise) for not wanting to stop the train to find Miss Froy. Special mention must go to Caldicoot and Charters (Naunton Wayne and Basil Radfield), characters created especially for the movie mainly to provide comic relief as two Englishmen desperate to catch the England cricket game in time. As with many of Hitchcock’s films small things can end up having huge significance: A brand of Harriman’s Herbal Tea-“A Million Mexicans Drink It” and a nun’s shoes become important plot points. It’s not a perfect movie; foreigners in the film aren’t represented that well and maybe modern audiences who are used to Hitchcock-ian twists and turns will guess some of the mystery before its reveal. But a blend of thrills, wit and intrigue makes The Lady Vanishes stand out from the rest. 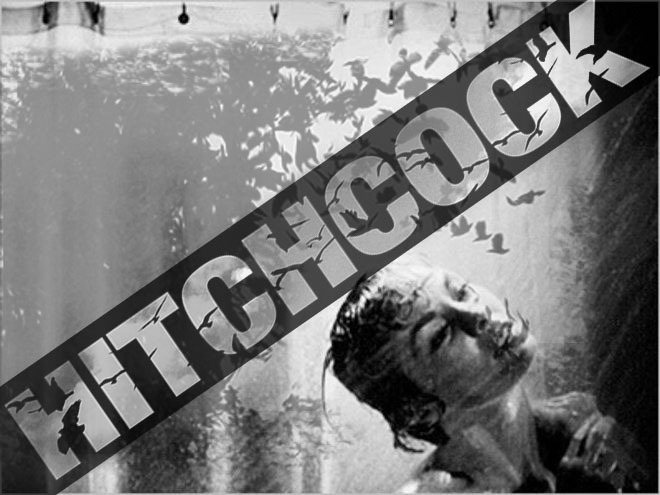 Psycho may be the scariest, North by Northwest may be epic in scale and Rear Window may possibly be the best of all of Hitchcock’s films. But I have always had a soft spot for The Lady Vanishes, one of the last films Hitchcock made in England before his move to America. In my opinion it is up there with the best of his Hollywood movies. Thanks Rob and Zoë for setting this up and allowing me to participate! This entry was posted in Movies and tagged Alfred Hitchcock, Blogathon, Espionage, movie reviews, movies, The Lady Vanishes. Bookmark the permalink. Here’s Laurens take on The Lady Vanishes for our Alfred Hitchcock blogathon. Check it out! Thank you. I love this film-which made it easier to write. You keep plugging away!! You are to be commended!!! Another great bit of work! I took part in Zoe and Rob’s Alfred Hitchock Blogathon. 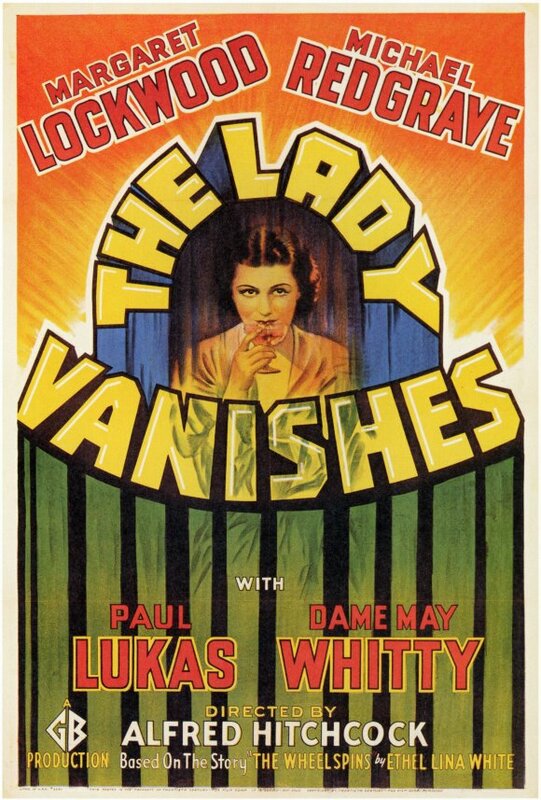 Check out my review on The Lady Vanishes and have a look at the other entries in the Blogathon. Good job movie, this is a great Hitchcock film that doesn’t get as much attention as his ones made in America, but still equally good. I think you could tell that around this time frame he was really starting to figure out his viewpoint and way of making movies. I mean good job Lauren! Great piece. It’s a brilliant film – probably the first one that I was allowed to watch when I was much younger – I still like its mix of whimsy and chills.